Our range of products include industrial boiler control panel and boiler control panel. 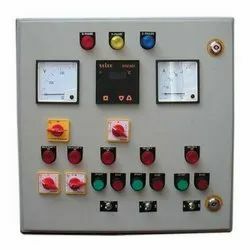 We are the manufacturer and supplier of Industrial Boiler Control Panels. We also manufacture the quality hot water boilers which is been used to heat the water as per the process requirements. A client centric organization, we ensure that these control panels are also offered in customized specifications and sizes. Clients can avail from us our range of boiler panels at very economical range of prices. 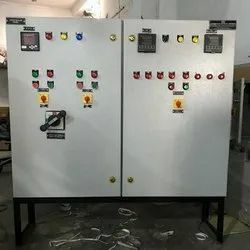 We are the manufacturer and supplier of Boiler Control Panels. We also manufacture the quality hot water boilers which is been used to heat the water as per the process requirements. A client centric organization, we ensure that these control panels are also offered in customized specifications and sizes. Clients can avail from us our range of boiler panels at very economical range of prices. Looking for Boiler Control Panel ?